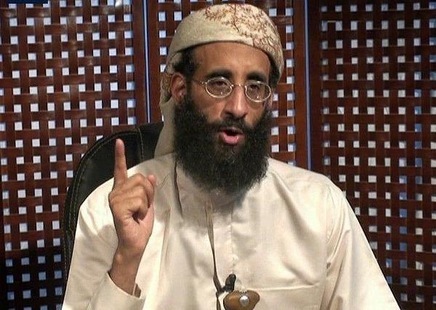 Updated Sept. 30, 2011: U.S. officials have confirmed that U.S.-born senior al-Qaida leader Anwar al-Awlaki was killed in Yemen. 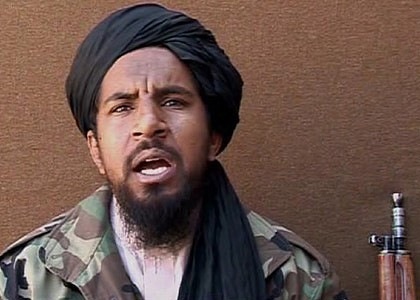 Another al-Qaida leader, Atiyah Abd al-Rahman, was killed in Pakistan’s tribal area by a U.S. drone strike in August. 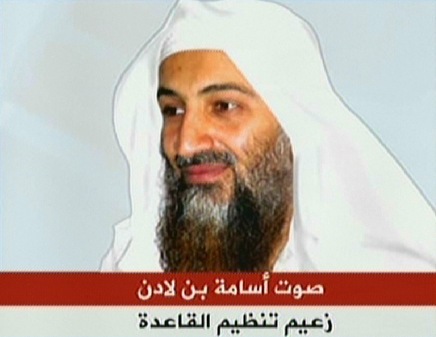 The hunt for top-level al-Qaida members continues in the wake of Osama bin Laden’s death. We profile a selection of senior terrorist leaders who were captured or killed, and others who are still on the lam. The Saudi Arabian native was killed in his three-story walled complex in Abbottabad, Pakistan on May 1. 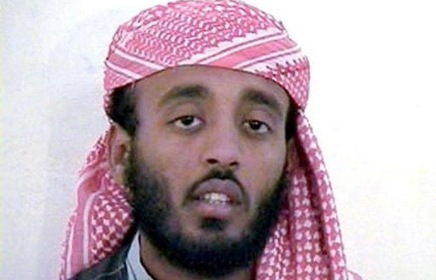 As the head of al-Qaida, he is considered responsible for the Sept. 11, 2001 airplane attacks on the World Trade Center and Pentagon, 1998 bombings of U.S. embassies in Kenya and Tanzania, and the 2000 attack on the USS Cole. A drone missile killed Mehsud in the South Waziristan region of Pakistan in August 2009. He was thought to be behind various attacks in Pakistan, including the assassination of Benazir Bhutto, which he denied. Al-Masri, an Egyptian also known as Mustafa Abu al-Yazid, was a founder and financial leader of al-Qaida. 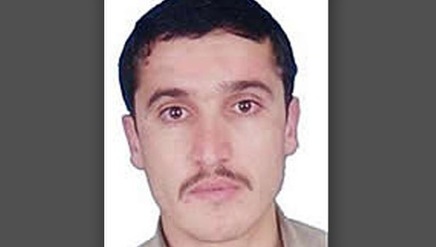 He was killed in a drone strike in North Waziristan, Pakistan. Atef, an Egyptian and one of the founding members of al-Qaida, was killed in a U.S. air attack in Afghanistan in November 2001. The Jordanian-born al-Zarqawi was “terminated” in a U.S. airstrike, Iraqi Prime Minister Nouri al-Maliki announced in 2006. Al-Zarqawi’s group claimed responsibility for numerous kidnappings and bombings targeting U.S. and Iraqi forces. 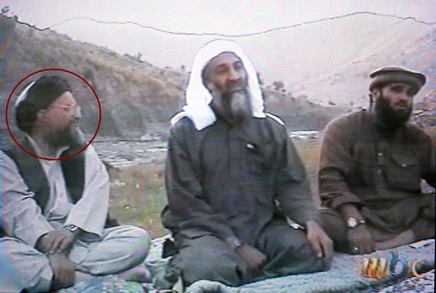 Mohammed, an alleged key planner of 9/11, was captured in Rawalpindi, Pakistan in March 2003. In April, U.S. Attorney General Eric Holder said Mohammed would be tried in a military — rather than civilian — court at the U.S. Naval base at Guantanamo Bay, Cuba. 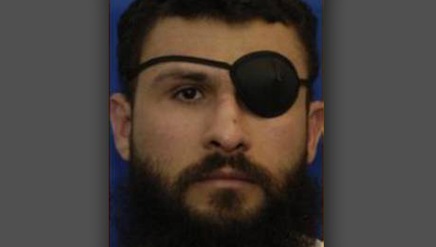 Born in Saudi Arabia, Zubaydah became al-Qaida’s chief of operations, managing recruits for the terrorist organization. He was seized in Pakistan in April 2002. 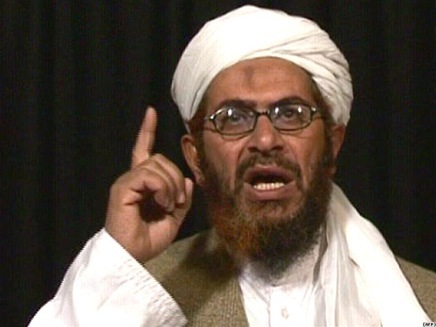 A Yemeni citizen, Bin al-Shibh was arrested in 2002 in Karachi, Pakistan for allegedly facilitating the 9/11 attacks. View documents related to his case. 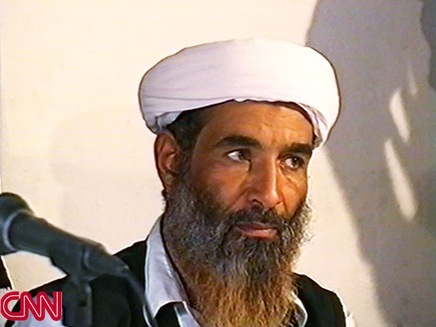 Egyptian national Abdel-Rahman, an al-Qaida senior operative, was captured in Quetta, Pakistan in February 2003. He is a son of Sheikh Omar Abdel-Rahman, “The Blink Sheikh,” who is serving a life sentence in connection to the 1993 World Trade Center bombings. Born in Egypt in 1951, al-Zawahri is believed to be in the Afghanistan-Pakistan border area. He was al-Qaida’s No. 2 leader while Osama bin Laden was still alive, and many believe will now take his place. Awlaki, born in Las Cruces, N.M., in 1971, is of Yemeni descent and is believed to be there now. He uses the Internet to encourage violent jihad against the United States. A drone missile strike in Yemen in May 2011 targeted but missed him. He was an imam in California and Virginia. 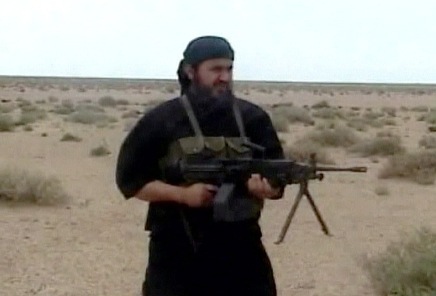 Born in Libya in 1964, al-Libi is an alleged member of the Libyan Islamic Fighting Group. 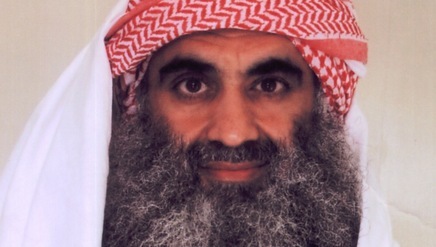 Al-Rahman joined al-Qaida in the early 1990s and took on his leadership role after the 9/11 attacks. 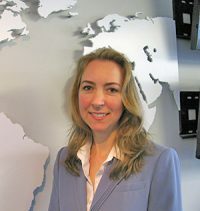 He served as a liaison to al-Qaida affiliates and militants in Iraq, Iran and Algeria. FBI Read more about the FBI’s most wanted terrorists. Quick Take We asked terrorism specialists about what’s next for al-Qaida in light of the death of bin Laden and popular uprisings known as the Arab Spring.